What makes a special gift for a book lover? 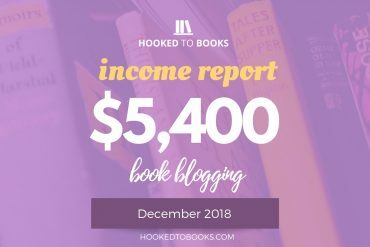 But then again, all of these gift ideas for book lovers make wonderful Valentine’s Day Gifts, Easter Presents, Birthday Gifts, and Christmas Gifts too! 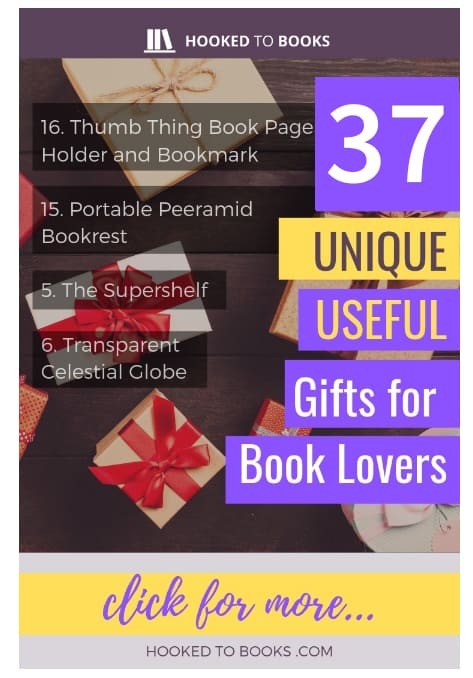 Here are 30+ best gift ideas for book lovers, or future book lovers that you can never go wrong with. This is our pick for the best gift for a comfort-loving reader. Nothing can substitute your hug, but when you’re not around, let your cherished person feel the warmth of your love with this pillow. 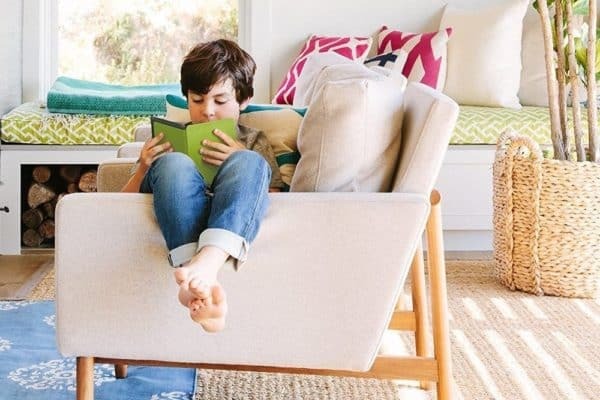 Designed for readers, the pillow supports their neck and back, and arms, making it comfortable to sit upright or halfway to read. Its cover is as soft as a gentle caress. It’s a gift from you for them to lean on to find safety, comfort, and backing when they open their books to begin the adventures. 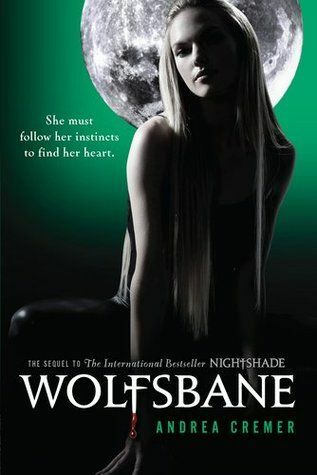 A book light is the perfect gift for a late night book reader, especially if they are keeping you up late! 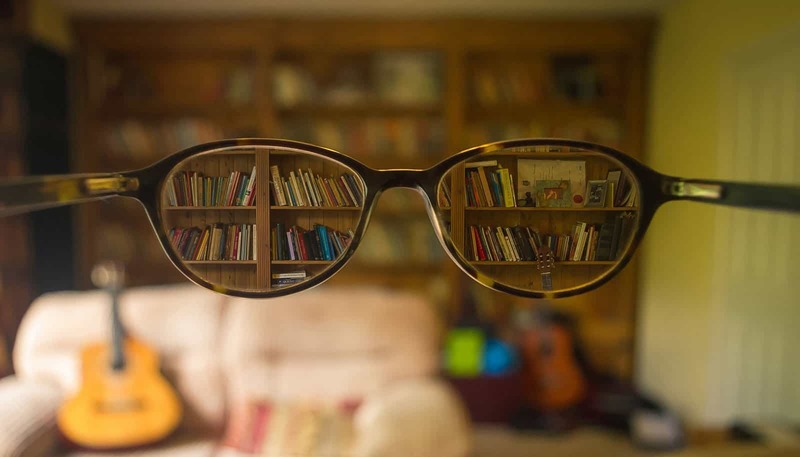 This Ecologic Mart’s Eye Care book light with two heads producing a soft, eye-friendly amber light will be a gift much appreciated by a night owl reader. 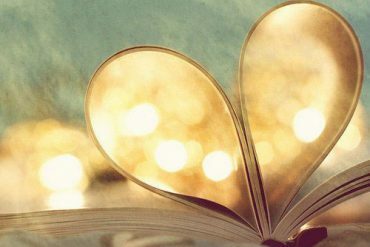 Every night when they get turn the light on to read before calling it a day, the pleasant glow on their book will remind them of the gentle, caring love you have for them. The thoughts of you will warm their heart in the last moments of the day. It’s very easy to point out immediately the frequent customers of a library or a bookstore – they don’t use toxic plastic bags to carry the books. Nor do they carry fancy but heavy leather items. Instead, every one of them have a fabric or paper bag. This is our pick for the best gift for the busybody book reader. This tote bag is handsewn in America with poly poplin fabric and a sturdy cotton webbing strap. Thanks to the material and the simple design, the bag is extremely light. And that’s the selling point – it can hold several heavy hardbacks without adding its own weight to the package. 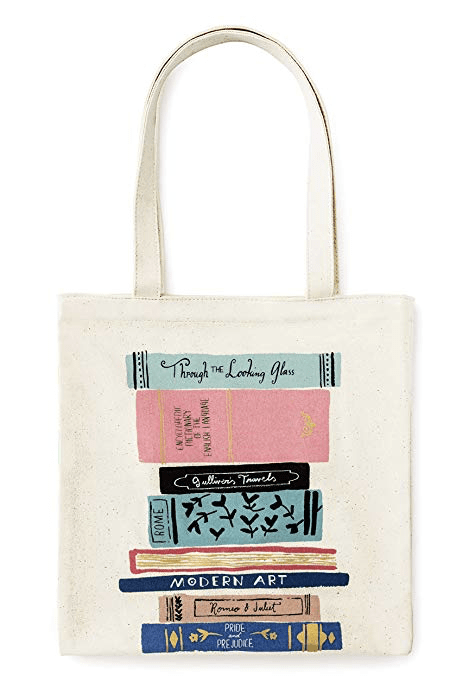 As it’s durable, washable and reusable, the bag is a great choice for your eco-friendly book lover. Plus point: it has a cute artwork. A bookworm will love this gift. 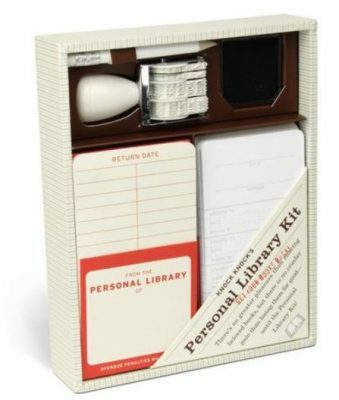 You won’t find a more useful gift for your beloved library goer than this. Best gift for kids who love books. Making sure books are always available for them is a way to nurture your children’s curiosity, to encourage them to master languages and learn about the nature and the cultures of the world. This Kid Bundle from Amazon comes with books that you can handpick for your child’s young mind in an eye-friendly Kindle Basic ereader. All distractions blocked – you never have to worry about your child getting access to improper contents, or accidental purchases. 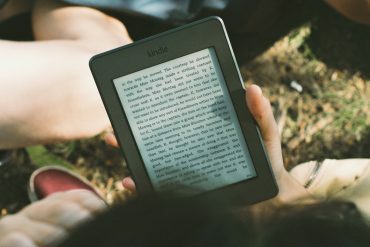 The Kindle is featured with Vocabulary Builder. Don’t be surprised the next time you hear your child talk with beautiful complex words! For when your very active child accidentally drops the ereader or spills some milk on it, the device is guaranteed against damages for a good two years. Best Gift for the creative decorator AND Best Gift Under $25. A unique gift that promises to bring at least a delighted smile to the recipient. The shelf consists of a metal part that can be installed on the wall. Then a superman magnet that seems to be pushing up from underneath, saving the books from falling onto the floor. It looks simple, and it looks cool and lively. You can’t not notice it. And once you’ve noticed it, you can’t help but starting a conversation about it. This Supershelf may not be the most expensive gift you can give, but it surely will be one of the most cherished. Be the receiver a little superman fan, a teenage schoolgirl, your nerdy colleague or your young-minded grandma. Best gift for the bibliophile scientist! If your kid keeps asking why the Sun rises in the east, or why the moon can only be round in certain days of the month, it’s time to introduce them to some basic concepts of astronomy. 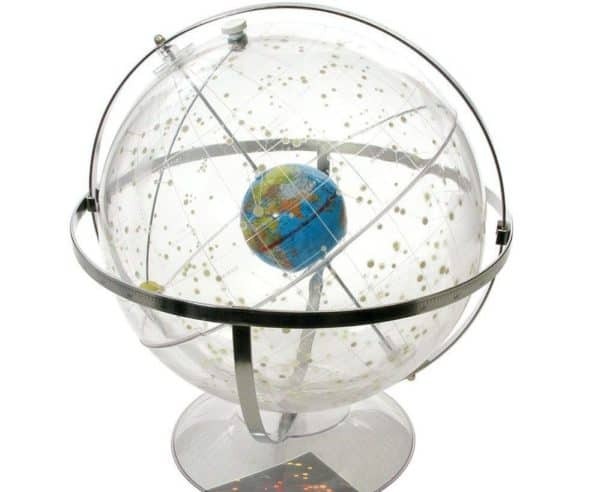 This celestial globe includes an earth globe and a sun globe, which both allow your child to rotate to observe our planet’s relationship to the stars, planets, and galaxies. Learn with them. Take them out to explore the planets and the stars. Nurture their dreams about adventures in the space. They may not necessarily end up landing on Mars. But wherever they go, your child will have in their heart an appreciation of the beautiful universe, and the memories of your their quality time with you. Best gift for young readers. What can be cooler than an adventure with the Spiderman when everyone else is asleep? 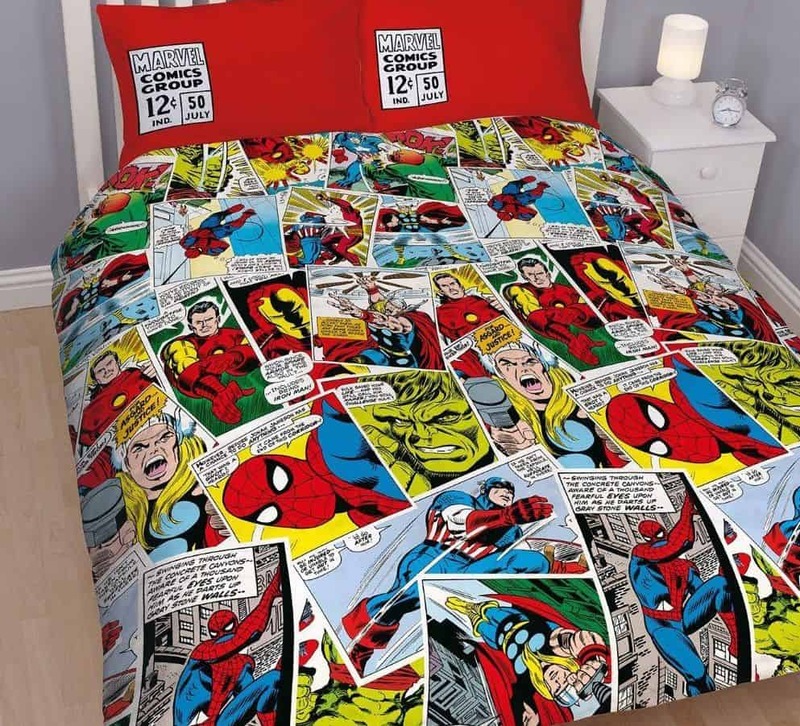 This reversible duvet is a Marvel Comics fan’s dream item in their bedroom. It comes in bright, colorful Superman comic pictures, which likely will make your child’s bed the center of the room. To finish the look, two pillowcases of the same theme are included. Give this to your Spiderman-loving child, or your comic-addicted web developer friend. Give them the little joy of seeing their favorite superhero before going to bed. They will wake up every morning believing in their own secret powers. Our recommendation for a romantic book gift. 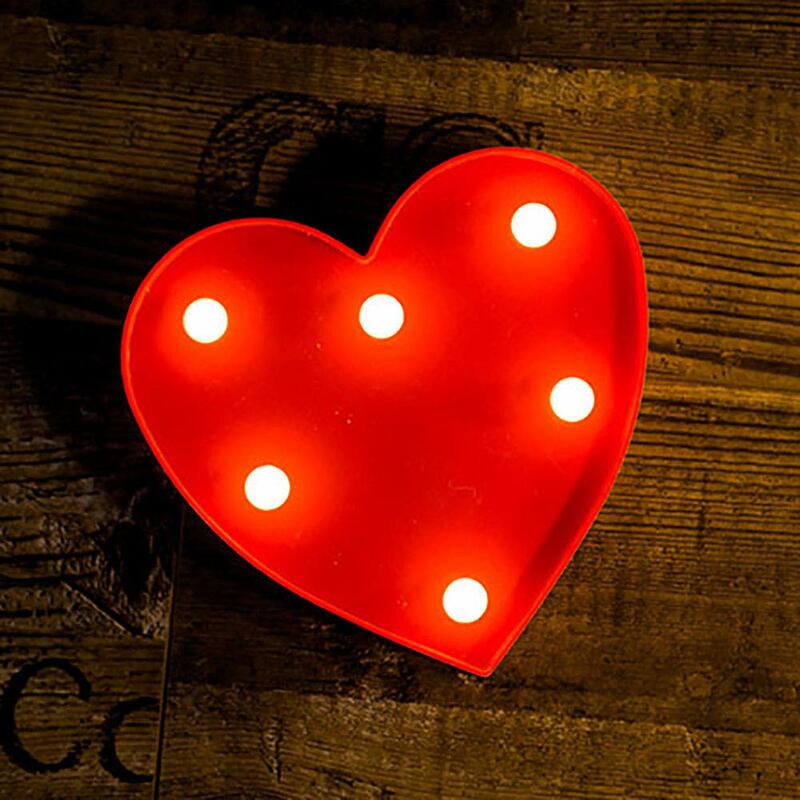 Nothing can be a cuter gift for book lovers than this adorable heart-shaped book light in a lovely gift bag. But the light is even more than looking interesting – it is multi-functional too. 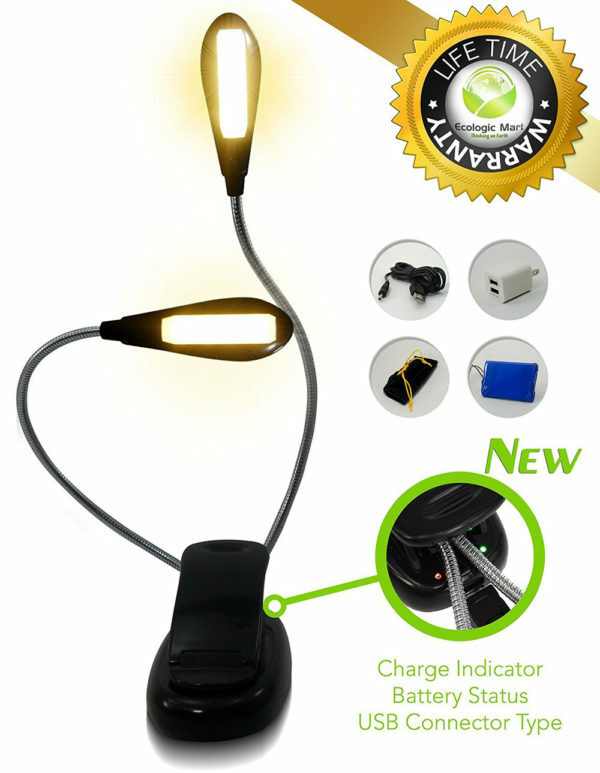 It produces a warm, restful, eye-friendly light in 3 intensity modes. 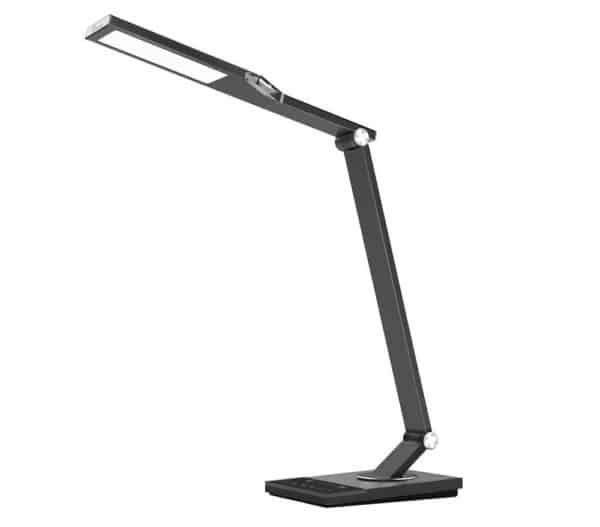 The light can easily wrap over the reader’s shoulders to stream on their pages, or stay firm on their table to serve as a lamp. As it is very portable, they can bring the heart with them to use wherever they need it. It can work continuously up to 30 hours! Every time the heart opens, there shines the light of love, care, and companionship. Best gift for introverts and quiet readers. 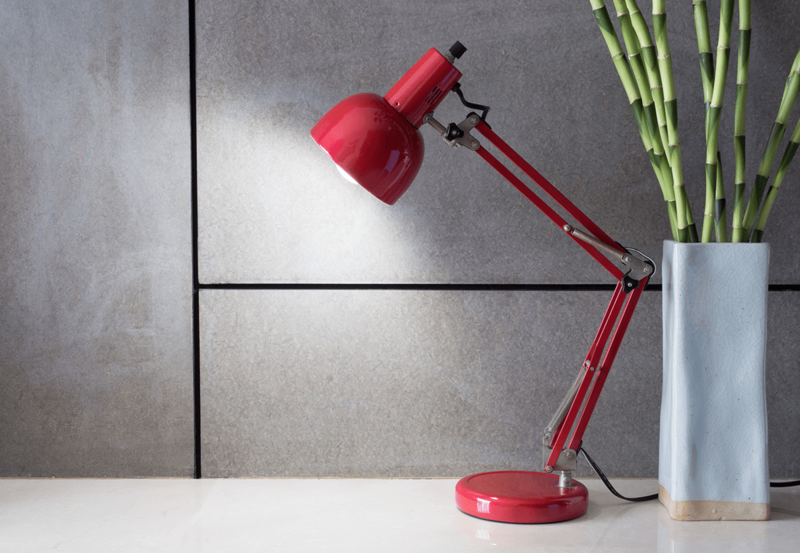 Light up any book lover’s life with this beautiful light, that adds a pleasant ambiance to any room. 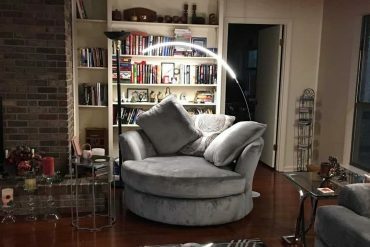 Fully rechargeable, with different color options, this book light features just the right amount of light to set the mood for relaxing, reading or watching TV. USB-rechargeable LEDs offer a soft, beautiful and delightful glow. 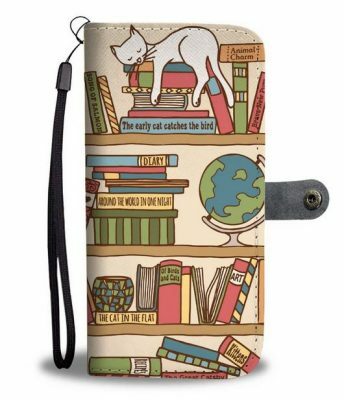 This iPhone case is 2-in-1: books overload, and cuteness overload. Give this to a book lover. Tell them know how cute you think they are. Tell them how their smile brightens your day. It’s something that they’ll bring it with them everywhere. Something that reminds them of themselves, and of you. Let this crescent moon add coziness to the moment when your beloved book lover snuggles in their comfy chaise lounge with a good book. 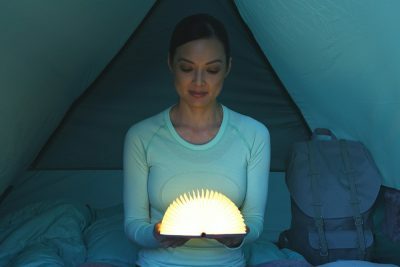 This is actually a reading light that produces a soft, warm and pleasant light. It’s not only enough to read by, but also to set a safe, tranquil atmosphere in your bookworm’s retreat corner. Simple and delicate in design, the lamp can match easily with both vintage and modern decors in a living room or reading room. 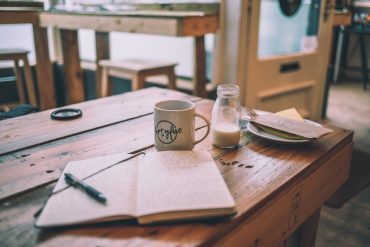 You know what gift will always be appreciated by a diligent reader, or someone who works constantly at a desk? 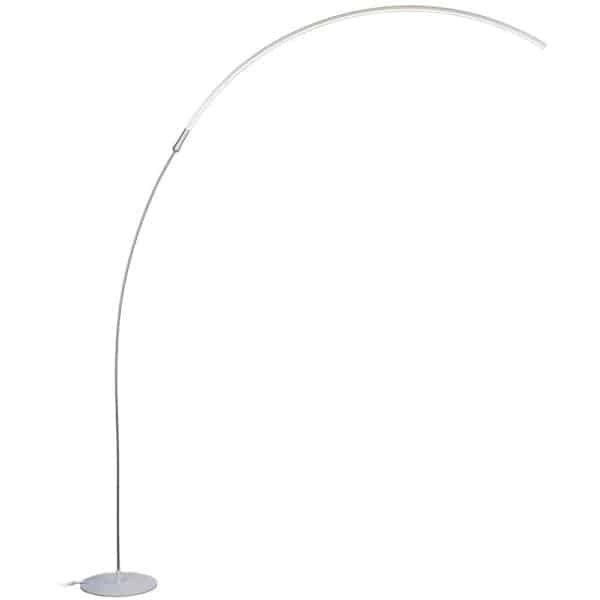 One that brightens up when they want it bright, dims when they need it dim, and has a light color and an angle that they can adjust to get the desired level. One that stays firm and stable on their table without taking much space. One that can remind them to stand up for an eye break or some muscle stretch. One that looks cool and professional. This TaoTronics item is exactly that. They will use it. And they will love it. There can never be enough space for beloved bookworm’s plethora of books. But you can help save some room for their coffee cup on the table with this mini bookshelf. The shelf comes to the rescue in a sleek appearance – with decorative swirls and a bright white finish. Despite the small size, it’s sturdy and can hold quite a lot of books, plus some other office items. The shelf can also work as a cosmetic holder at their dressing table. Or, if they put some pots of flowers and small plants on it, it will become a very catchy mini garden on their countertop. This is a gift you can never go wrong with. The perfect gift for avid readers of all ages. 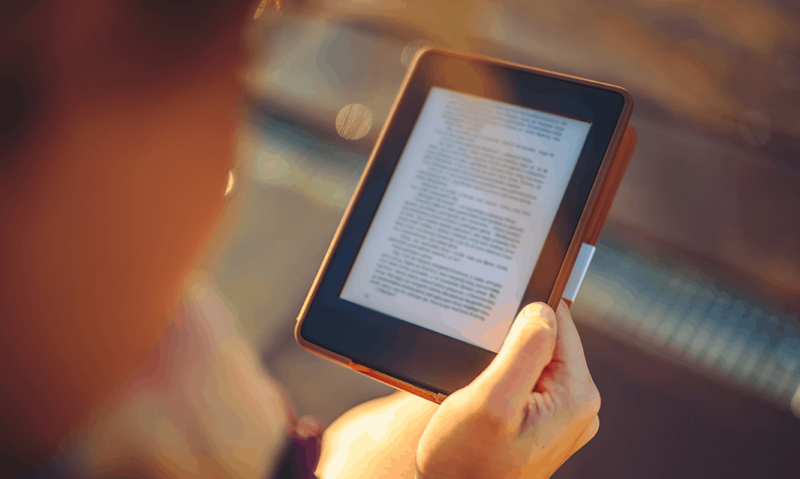 This Kindle Paperwhite is one of the best e-reading devices on the market. It has a glare-free screen with high resolution, and built-in front lights that allow the user to read at night worries-free. Extremely easy on the eye even when your cherished person reads for long hours. 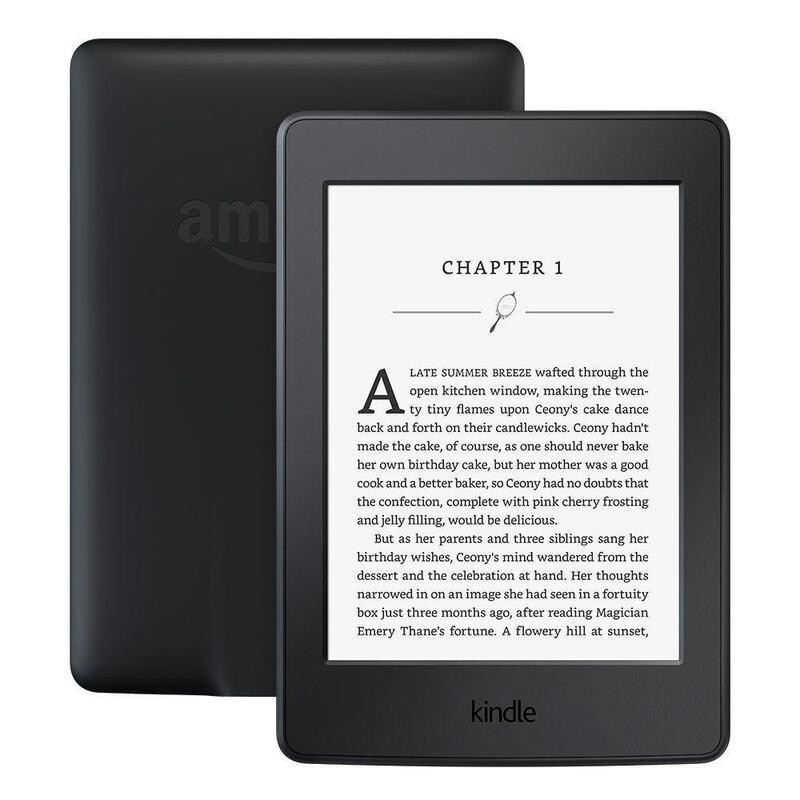 The device comes with a massive Amazon Library that can be shared with a reading partner. Its battery lasts for weeks – they don’t have to worry about charging it every day. For a complete set of gifts for your bookworm, get them the Kindle Paperwhite Bundle with a Paperwhite in an Onyx black cover, and an adapter. Let your bookworm know that you care about their passions and hobbies, and that you are happy to support them. Check this link for a full review of the device. You may end up giving yourself one after all. Best comfort gift for readers. A thoughtful gift for avid readers who hate holding a book or an ereader in their hands for a long time (who doesn’t anyway?). 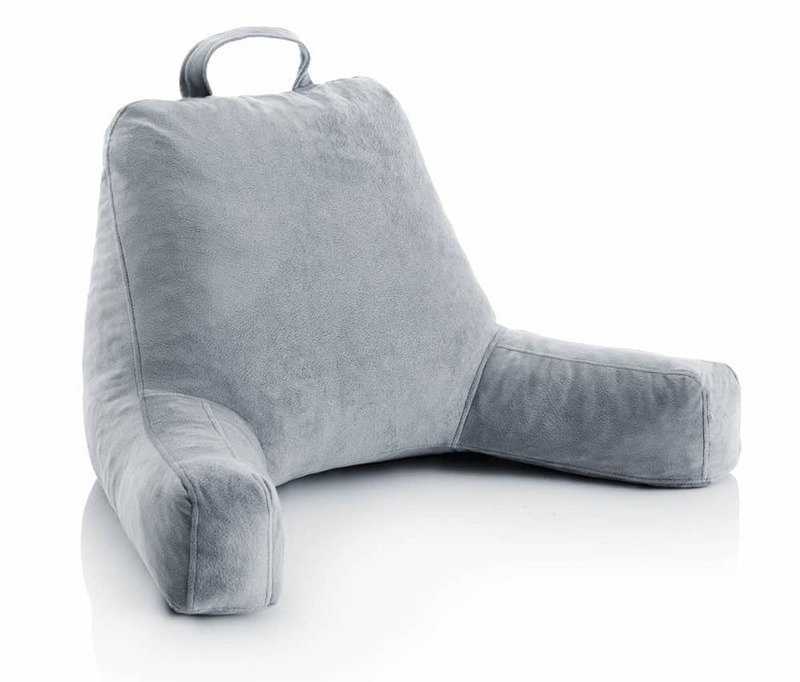 This soft, fluffy bookrest helps support a book where they put it, freeing their hands from unnecessary straining. The pyramid top creates a perfect angle to read their book or Kindle, while the “lip” at the base keeps it in place. If your beloved person likes read in lying positions, they will definitely love this! It can make a total release for their neck and hands. Fun, simple and useful product perfect when you’re into paperbacks. 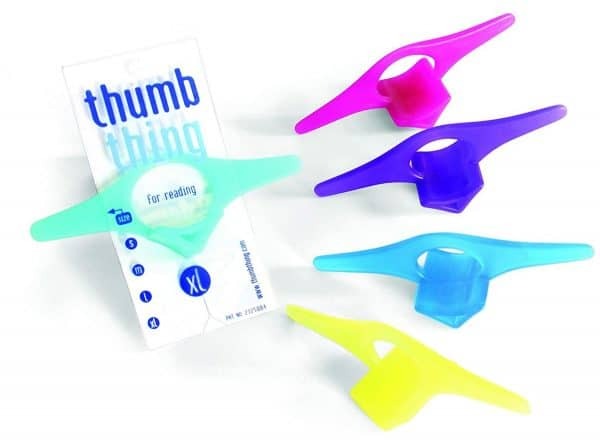 The Thumb Thing comes in different sizes and makes reading in one hand easier as well. Reading outdoors where the wind blows the pages of your book will no longer be a problem. You can enjoy reading in the garden, in bed, bath or at the beach and this Thumb Thing Book Page Holder and Bookmark will hold the pages for you. 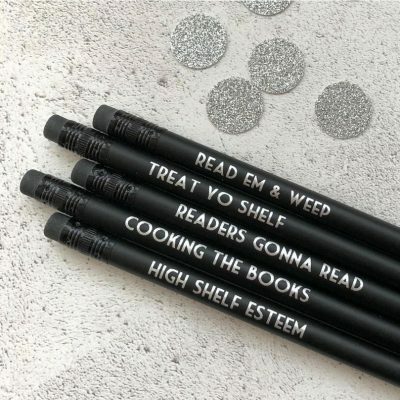 A memorable and understated writing tool, these Book Lover Pencils are perfect for bibliophiles. Each pencil is printed with funny and witty quote that will surely put a smile on anyone’s face. These pencils are great for drawing, taking notes in class or in a meeting or if you have another fantastic idea that you don’t want to forget. After all, inspiration usually comes from the simplest and unexpected events. Book lovers can get distracted with a lot of things. 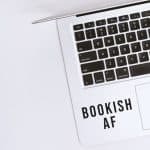 This Bookish AF sticker is a great reminder to stop, grab one of your newest books and wander in its world. The decal is made from high quality vinyl making it safe to apply on your laptop, Macbook, wall and pretty much any clean, flat surface you want to put the sticker on. This lovely Library Kit will surely make every book lover happy. 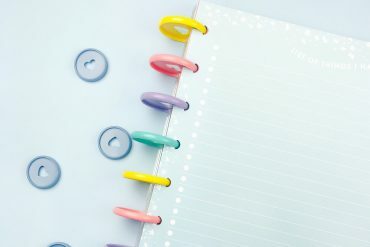 It will remind you of the classic library circulation technique and use this method to keep track of your precious collections. The Library Kit comes with cards stamps and pen. Just fill out the circulation cards and note what is missing from your shelves. No need to be worried about anyone borrowing your book and forgetting about it. Use the stamp, add the date and let the borrowers know when your book is due for return. Simple and easy to use book holder. 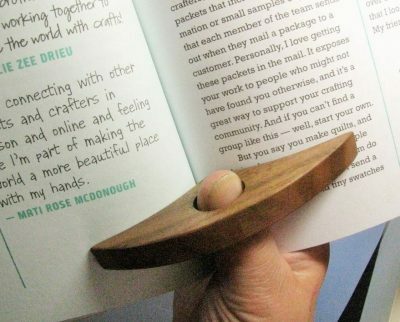 This little tool is perfect if you are holding a book in one hand. It holds the book perfectly and doesn’t even leave some marks on. The wooden page spreader is also useful for people with carpal tunnel, arthritis or other problems holding a book. This is a lovely present to any book lover who loves to snuggle with a good book during cold weather. The scarf and hand warmers both have mantra Love Live Read and were knitted using space-dyed cotton. 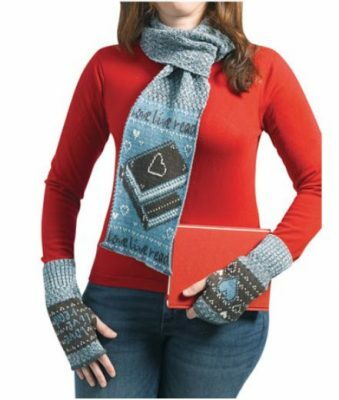 The cute book and heart designs match the overall look and color of the hand warmers and scarf. 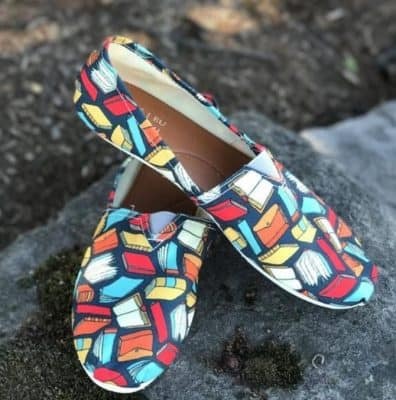 These cute comfy shoes will surely delight any book lovers. You will love walking around in this pair of lightweight shoes with adorable prints. The shoes have full wrap canvas print that are made from high quality materials making sure that they are durable for every day use. The shoes are easy to put on and off as well, which is perfect for a book lover who is always on the go. 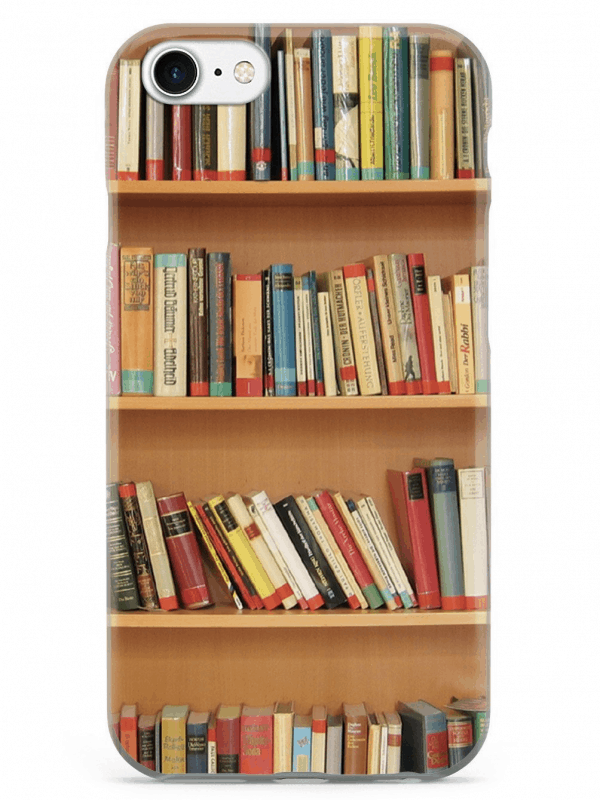 This wallet phone case is the answer to every book lover’s problem. This sure is one of the best gifts for book lovers. Keep your money, cards and mobile phone in one place and leave the remaining space in your bag for your books! No one can say no to the cute vintage style prints plus, each wallet is made from environmental-friendly materials. No need to worry about your security either as the wallet has RFID protection as well. 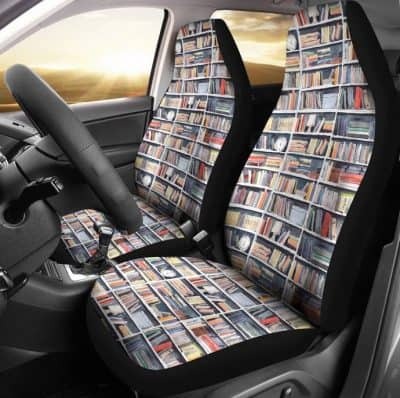 No one can limit a book lover from extending the reading nook to… his car! A great gift for any occasion that will surely give your book lover friend or family a huge smile on their faces! The car seat is made with high-quality polyester micro-fiber fabric that is designed to protect your car seat from spills and fading. Each seat is made to provide comfort and long lasting durability. Library Nook Car Seat Covers Are easy to install without the help of any special tool. 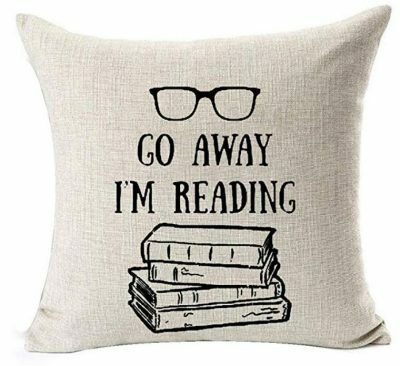 Every book lover knows the importance of having the right pillow to support your daily reading habit. 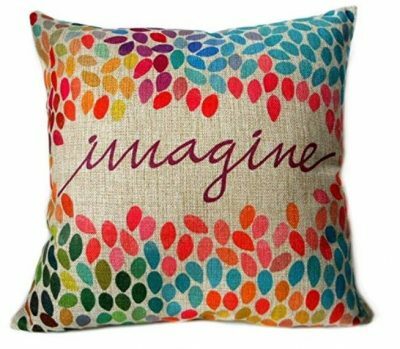 This elegant Imagine pillow is perfect for your armchair, couch and even on your bed! 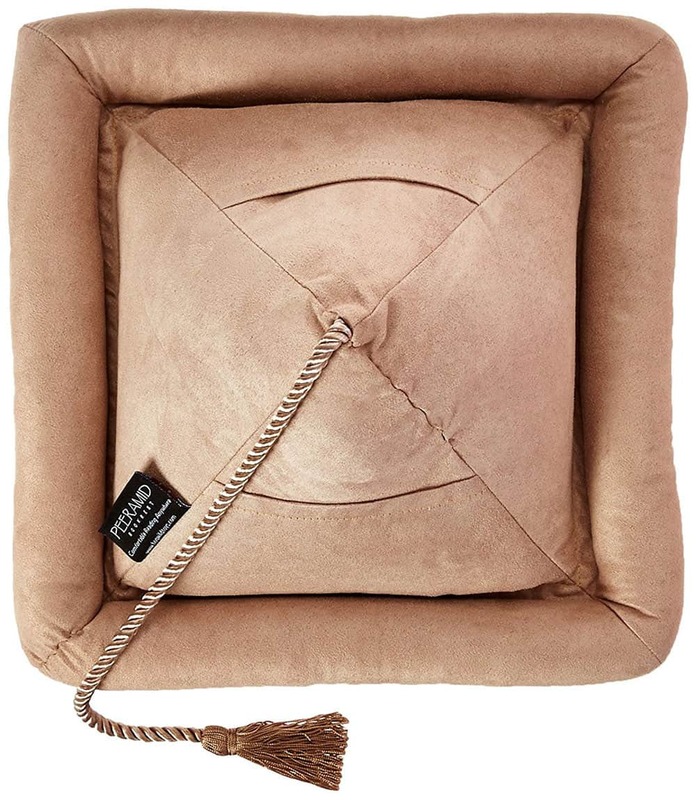 It’s soft and comfortable as the pillow is handmade using environmental-friendly materials. The prints are of high quality and will not easily fade. It always feels great to see your beloved books neatly arranged in a bookshelf. For most people, the classic bookshelf is probably one of the best ways to go to keep their prized possessions safe, but if you don’t want to keep your books in a space that looks boring, you can add a bit of magic and redecorate a little. Get yourself some Floating Book Shelves and add some life into the wall like how those books make your life colorful. Your books will be safe others will surely envy your creative style. 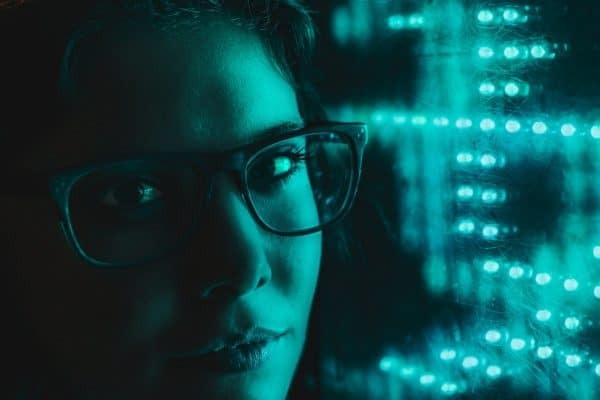 Love reading before you sleep? 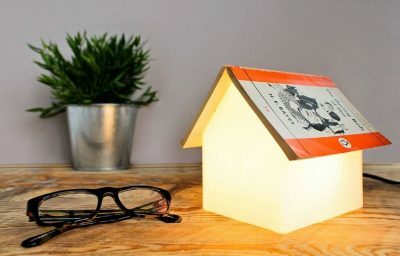 This Book Rest Lamp is your perfect companion. 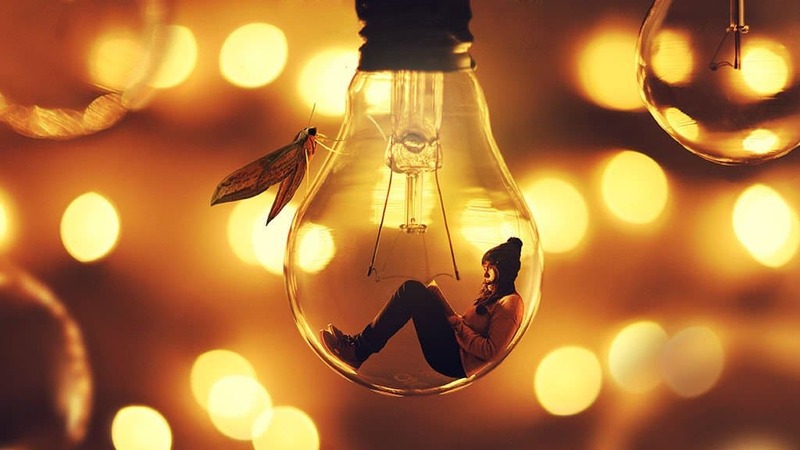 The lamp has good lighting enough not to disturb your partner’s deep sleep at night. It is designed to double as a book rest keeping you from losing your page. A Personalized Bookplate Stamp is a must-have for book lovers. 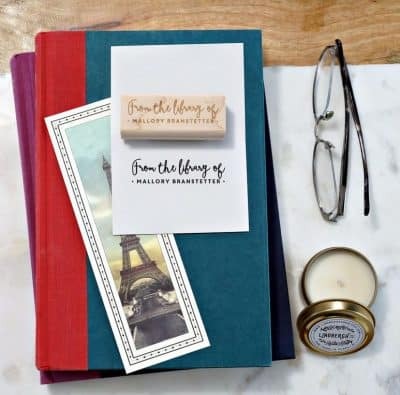 Whether you are building a mini library of your own or simply wanting to keep your books organized, a book stamp is a great thing to have to neatly mark your books with your name. The Personalized Bookplate Stamp is especially helpful when you got friends and family borrowing your books but fail to return them when they are done. 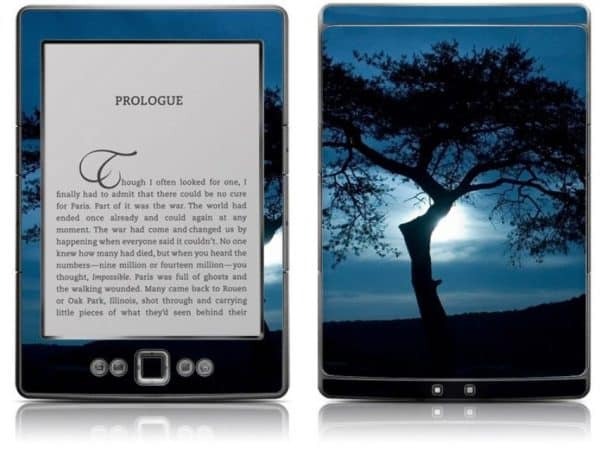 Give your Kindle a lovely makeover and put on a dreamy Kindle skin. Kindle skins or covers are stickers made from high-quality vinyl. They are not hard cases but they can protect your reading device from scratches. 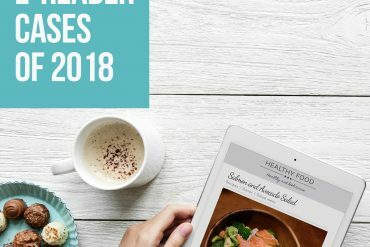 Here’s a unique gift for your friends or family who prefer to read ebooks. 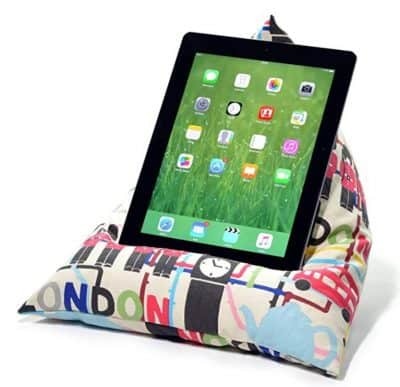 This soft beanbag cushion is a perfect stand for e-readers, iPad and tablets. The beanbag shape allows you to properly position your device and set it to an angle where you can read well from the device. The beanbag stand is also helpful for video calling, typing, and browsing. It prevents pains and aches that can be associated with holding devices and gadgets for a long period of time. 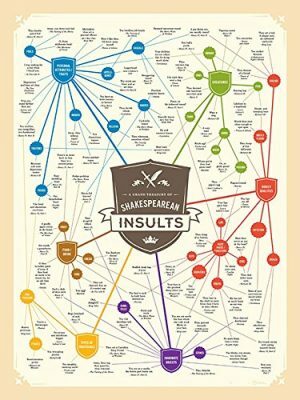 This Shakespeare insults poster makes a wonderful gift for any occasion. It features 100 of his greatest zingers! The poster is made with high-quality materials with readable prints that you will enjoy reading. The poster is a good decoration for your bedroom, living room or reading nook. Knows anyone who loves decorating with their book collection? 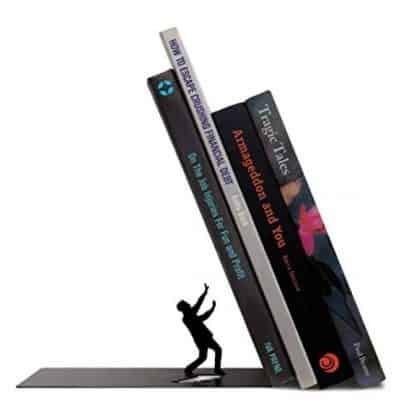 Fred & Friends THE END Dramatic Bookend is a cool decoration and a perfect gift for your friends! The bookend is made from quality powder-coated steel that is durable and capable of holding your books. 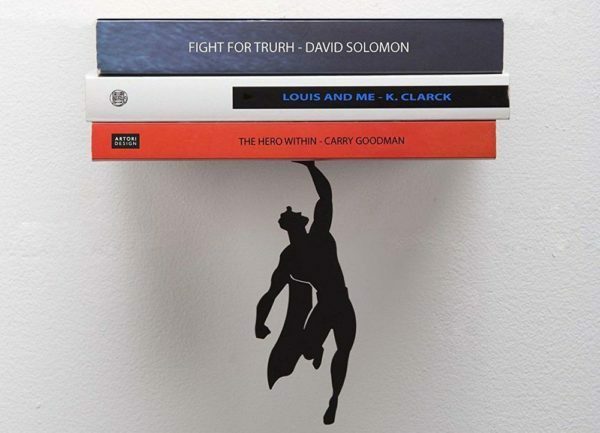 It is designed to make the books lean a little bit making them look like falling with a silhouette of a man trying to catch the books. Familiar with strong quotes like this? 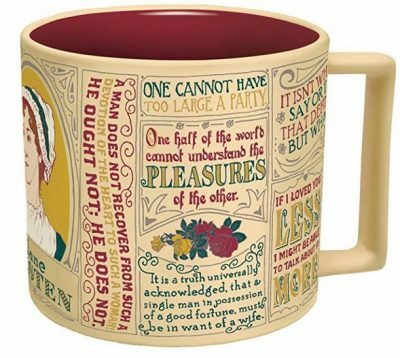 This Jane Austen Coffee Mug has a lovely print of her picture along with a collection of memorable quotes from Jane Austen. It makes a lovely coffee mug or an awesome collectible item for a book lover. 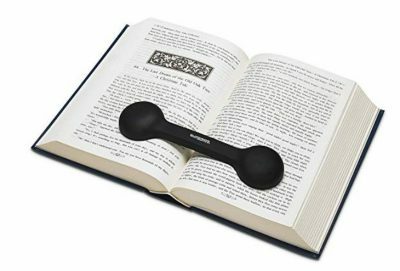 Enjoy hands-free reading? This Non-sli Book Weight is the answer. This bookmark has weighted ends that keeps it in place. Unlike other bookmarks that slide and fall, this book weight has non-slip coating and a matte finish at the top to prevent dirt build up. You can use this book weight in the kitchen for your cookbook and even outdoors if you like reading under the sun. It is waterproof and washable so it’s very easy to clean. The Book Lover Reading Books Club Librarian Black Glasses has a collection of lovely cushion cover that matches any design or room decor. This makes decorating your room super easy. Each pillow cover has printed quote for book lovers. They are made from environmental-friendly materials as well. The zippers are hidden and it’s safe to machine wash. 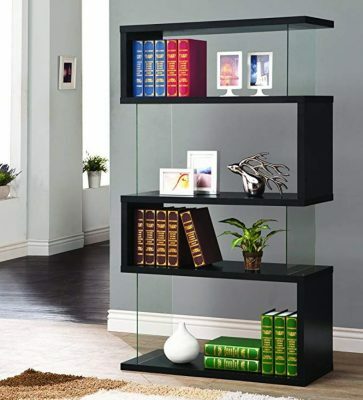 This modern bookcase is great if you are into modern designs or if you want to maximize the small space of your room. The bookcase has a weight limit of 11lbs per shelf and has a total of four (4) shelves. 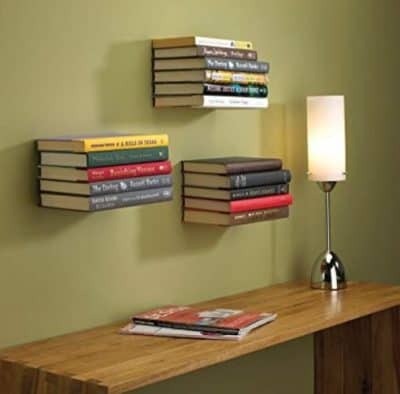 Each shelf is sturdy enough to hold some books allowing you to put in other room decorations as well. A scarf is a fashionable piece of clothing for any occasion and this Alice in Wonderland Book Scarf makes a wonderful gift! 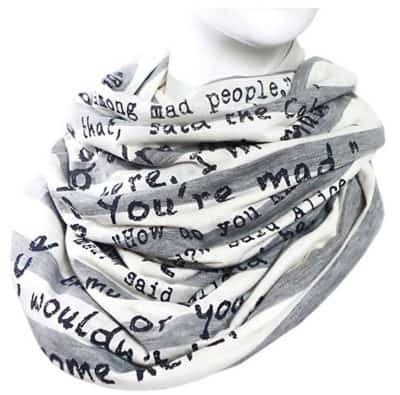 Featuring a unique literary pattern, this book scarf is not only stylish but also inspirational. The color makes it easier to match with any type of outfit.